Did you know that Faculty and Staff can take Break Buses? It’s true! For just a little more that the student price. Check it all out online at go/boxoffice or stop either box office for more information. Buses for each break are schedule for NYC and Boston and airport buses too. 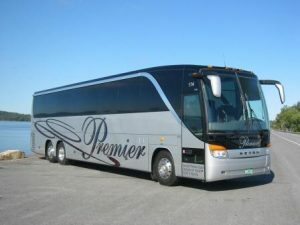 Sit back, relax, and let a Premier bus take you were you want to go!